Aryamitra Florina is the perfect residential apartments that are Constructed with extreme fineness and built to support your tasteful lifestyle choices. These apartments redefine the meaning of luxury and give a plenty of options for you to explore when it comes to comfort, fitness or passing leisure time. Each apartment comes with large balconies allowing cross ventilation to keep the area refreshing. Aryamitra Florina is constructed with all modern day facilities allowing you to enjoy your life in great style. along with spacious area. 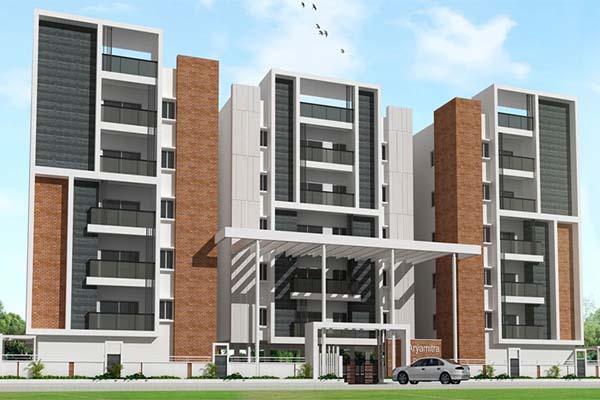 The superior amenities along with beautifully designed apartments offer you all the advantages of modern lifestyle. 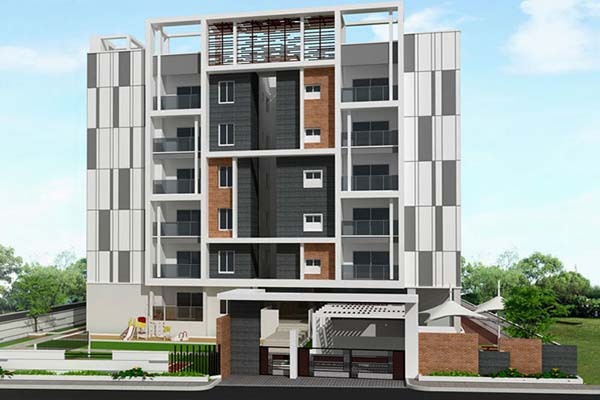 The developer has fulfilled the need of residents who look for the spacious area for comfort stay for long term. Several ultra-modern facilities will let its residents lead a convenient and hassle-free lifestyle. The unique designs with world class amenities and a finishing here reflect true quality. Discover a new way of living with your family at Aryamitra Pine Tree. Aryamitra founded in 2007 by the eminent personalities of the real estate industry with great market strength and deep consumer insight. We are passionate in providing cost-effective and holistic solutions for our customers while creating and adding value for our partners and stakeholders. Aryamitra stands tall on the foundation of its values — values of delivering quality and excellent real estate spaces, ensuring customer satisfaction, and redefining lifestyle of people. Aryamitra successfully offers its customers wide range of residential complex with exceptional amenities at a reasonable value.